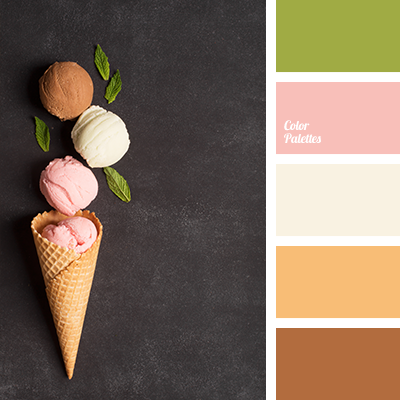 beige-peach color, color matching, color of mint, color of strawberry ice cream, color of warm wood, color solution for home, dark green, delicate peach, graphite gray, gray, gray with a shade of pink, ice cream color, mint color, orange-beige, pink, pink-gray. 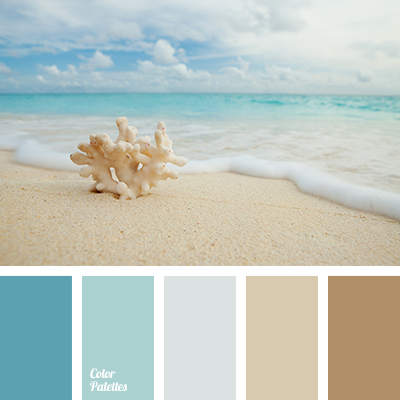 "dusty" brown, almost black, coffee, color of coffee with milk, color of morning sea, color of stone, color of the sky, delicate beige, gray beige, gray-blue, ice cream color, pale blue, sand, shades of beige, shades of sea. 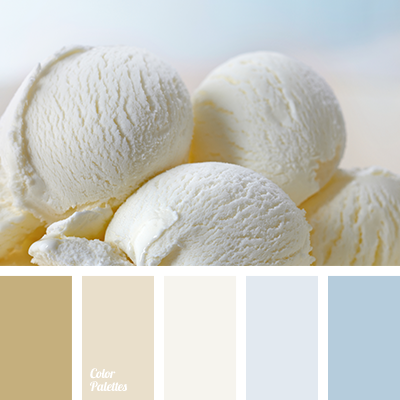 "dusty" brown, almost black, coffee, color of stone, color of the sky, colour of coffee with milk, delicate beige, gray beige, gray-blue, ice cream color, pale blue, sand, shades of beige. 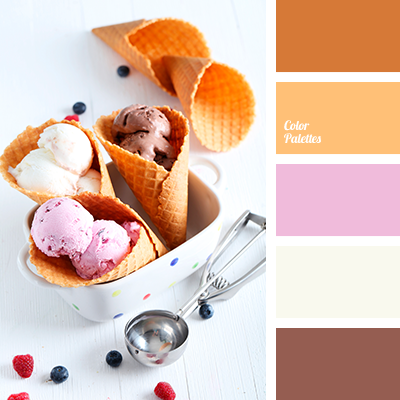 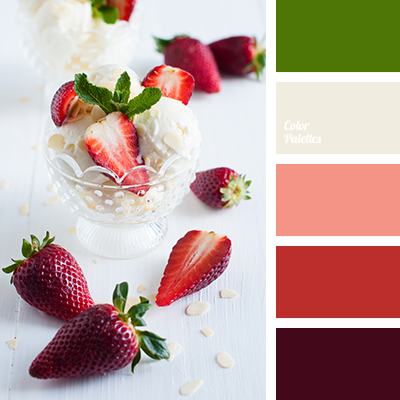 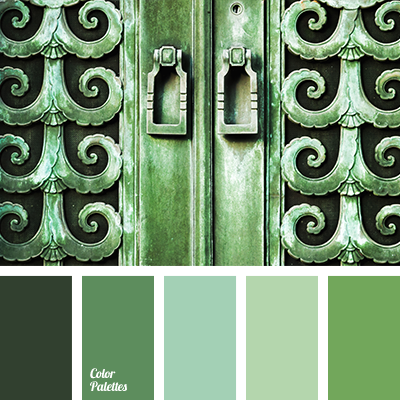 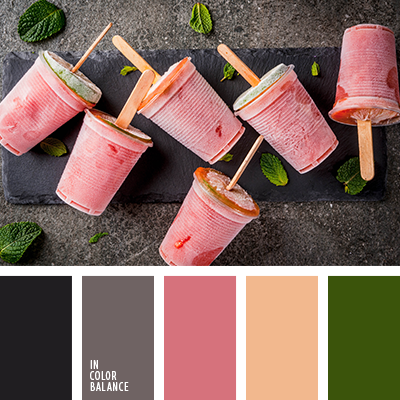 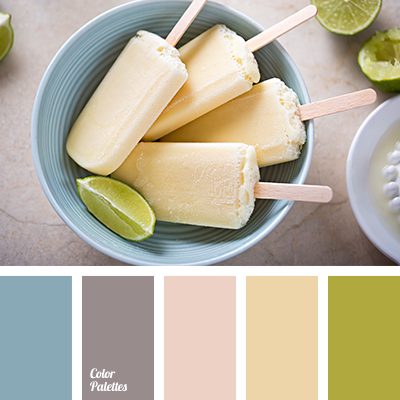 color match for renovation, color palette for winter wedding, color palettes for designers, color solution for flat, colors for design, dark emerald, green-grey, ice cream color, jade, light blue, light emerald, mint ice-cream color, mint shades, monochrome color palette.